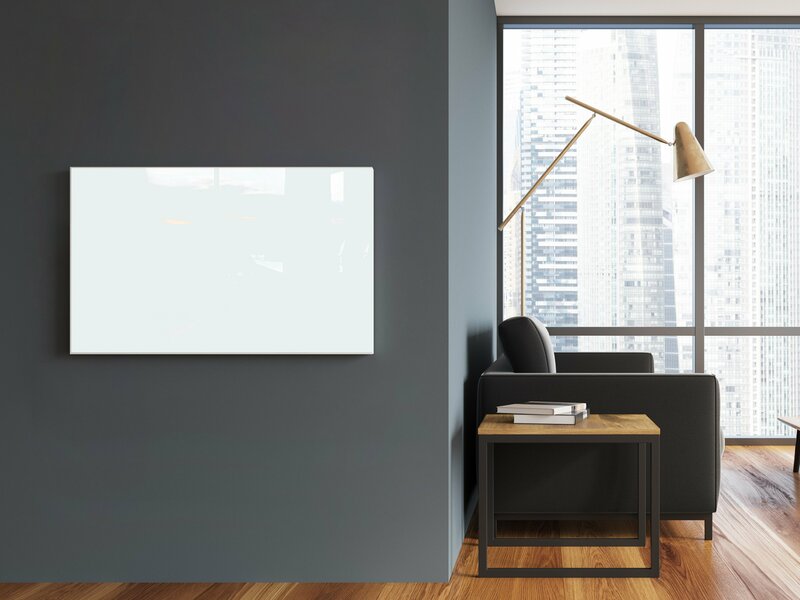 This white, 2.9 x 2-foot Ember Glass radiant heating panel from WarmlyYours is an effective and elegant way to add supplemental heat to a room. 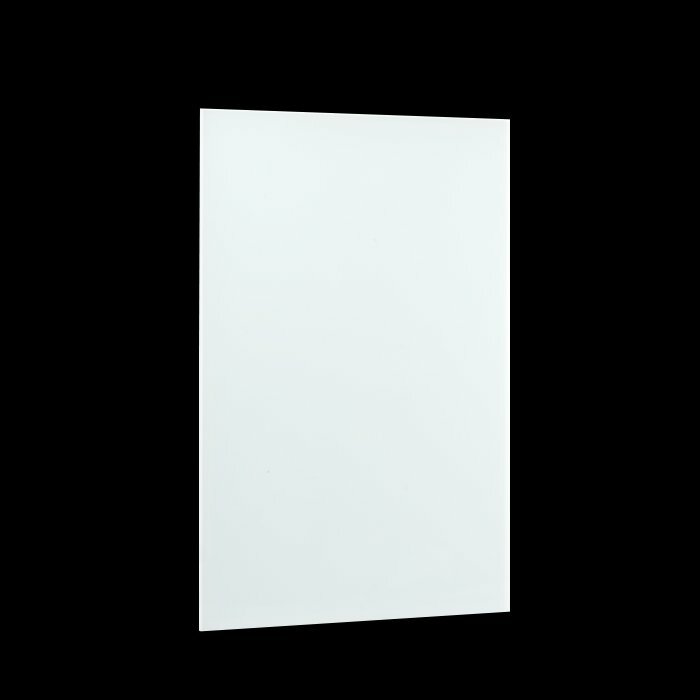 This 600-watt wall heater can be installed vertically or horizontally depending on your needs. And because it uses energy efficient infrared heating to warm the people and objects in a room, it’s not only more efficient than a traditional space heater, it also circulates less dust and other allergens than forced air. This radiant panel comes with a hardwired electrical connection which means a streamlined appearance when it’s installed. These panels are also unique in that they have one of the highest possible efficiency rates and consume the least amount of energy possible*. Ember panels can also be combined with a towel bar accessory (sold separately) which can turn a vertically installed panel into a towel warmer. Model Ember Glass White - 35" x 24"